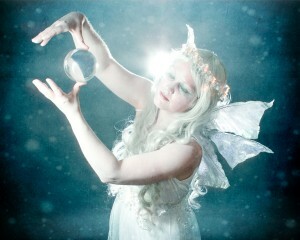 Are you looking for the unique, the memorable and a dusting of the magical for your event? Then look no further! 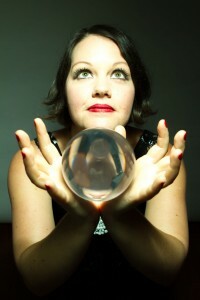 Amy Amelia is regarded as one of the top most performers in her field. 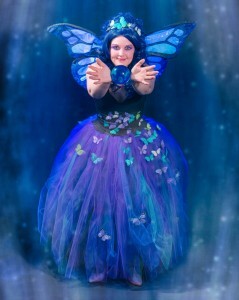 Audiences and guests are constantly wowed and moved by her skill, beautiful costumes and professionalism, which takes her regularly both across the UK and the rest of the world…. 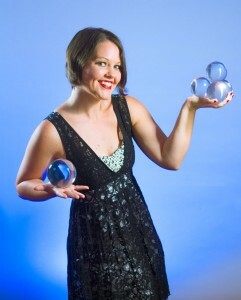 Her stunning, hypnotic and highly specialised skill as a Contact Juggler means that your event will be one to remember and will make it stand out from the rest. 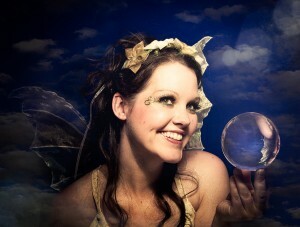 Amy and her crystals never fail to captivate, amaze and thrill, leaving guests with a magical and memorable experience. 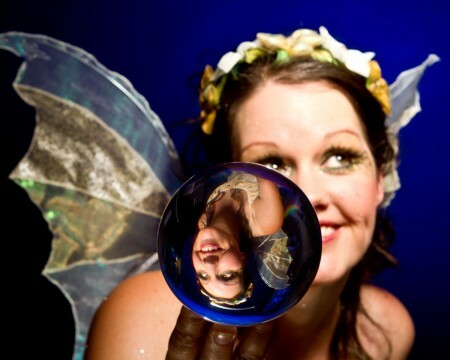 Scroll down for the types of events that are ideal for this special and rare type of circus style entertainment…. 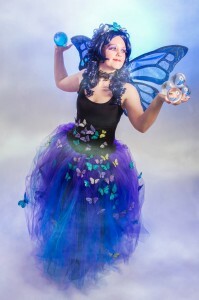 The Joy of Spring is always in the air with The Magical Butterfly and her Crystals. 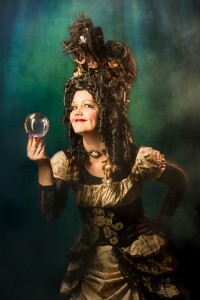 The new Madame Galleon act is available to book now! 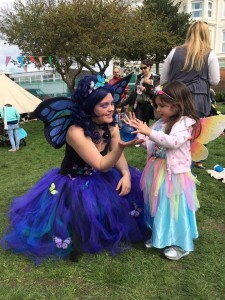 Created to complement the multitude of Mermaids and Pirates out there, this spellbinding walkabout is perfect for any Tall Ship Festivals, sea, nautical, pirate, steam punk and fantasy themes. 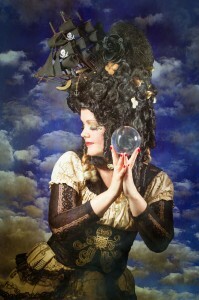 With her dress made out of sea scrolls, a soundtrack of crashing waves and a pirate galleon ship in her hair, see her control and manipulate orbs of water, or are they bubbles from the crashing waves? 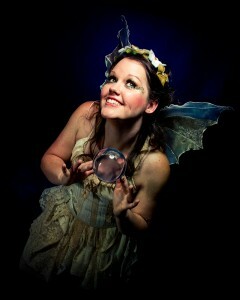 This cheeky little woodland fairy radiates sparkle and magic wherever she goes. 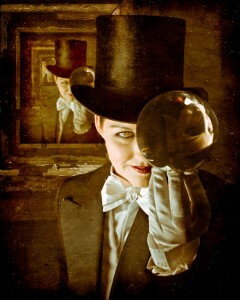 Loved by children and adults alike, she brings an unusual and unique skill to your event with her crystal balls. 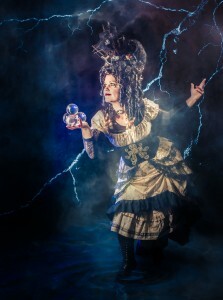 Audiences will be thrilled and amazed by watching her effortlessly roll the crystals around her hands and body, where they appear to magically float and move with a graceful mind of their own. To watch her is a truly memorable experience. Click here for more information ……..Give your guests an experience so special that they will remember and talk about for years to come. Let your wedding stand out from the rest! 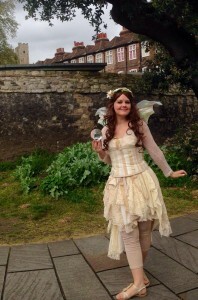 From work’s parties and dinners, product launches and exhibitions, a walkabout crystal juggling performance will enhance the experience of your clients and guests with grace and poise.